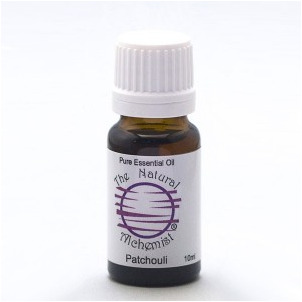 Patchouli Dark Organic - Pagostemum cablin. An amber or dark orange viscous liquid with a sweet, rich, herbaceous-earthy odour, it improves with age. See more info. Blends with: Cedarwood, Palmarosa, rose, vetiver, sandalwood, geranium, clove, lavender, bergamot, orange, myrrh. Safety Data: non-toxic, non-irritant, non-sensitising, although may be an irritant to some allergy sufferers. External use only, do not swallow.